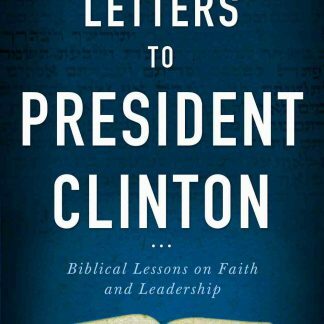 Letters to President Clinton celebrates a unique chapter in the annals of American political and religious history: a written dialogue between the prominent Rabbi, Menachem Genack, CEO of OU Kashrus, and former President Bill Clinton that spanned more than 15 years. The two men first met in 1992 when then-Governor Clinton was just beginning his road to the White House. 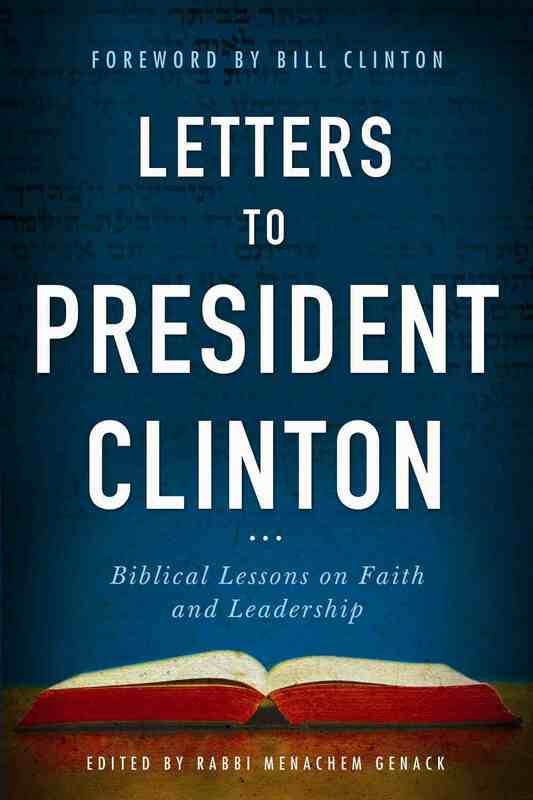 Rabbi Genack was asked to introduce Governor Clinton as a presidential candidate at a fund-raising event. 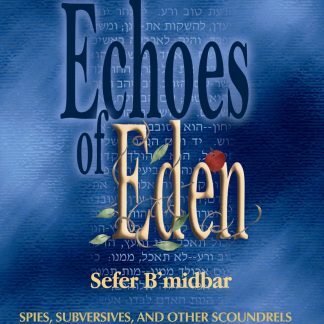 In his presentation, Rabbi Genack emphasized that a leader must have a vision and quoted a verse from the Book of Proverbs: “where there is no vision, the people perish.” Governor Clinton enjoyed the remarks, and told Rabbi Genack that he would refer to the verse in his speech accepting the nomination — which he did. 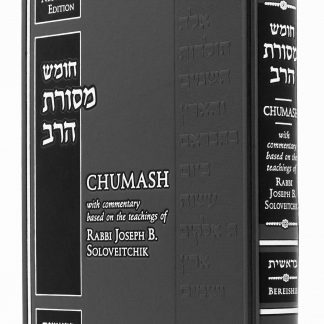 So began a friendship which evolved into Rabbi Genack’s sending President Clinton brief essays containing insights from the Torah that Rabbi Genack thought would help the President navigate the national issues he was facing. 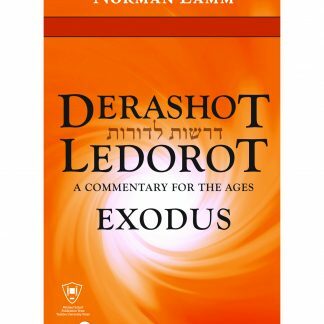 During his second term, the President asked Rabbi Genack to write these pieces more regularly and formally, and Rabbi Genack invited many of his distinguished acquaintances — Bible scholars, political leaders, scientists, clergy members, and laypeople — to contribute and share, in their own unique ways, the contemporary messages found in the wisdom of the Tanach.